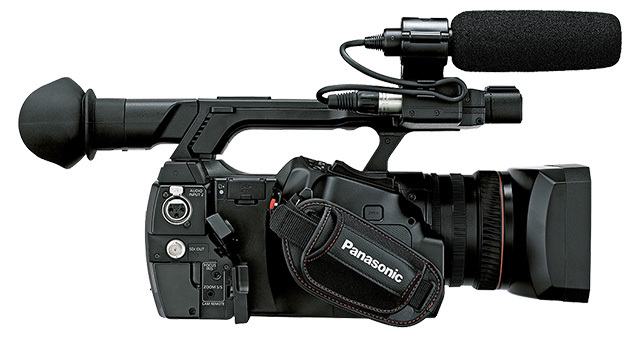 Backed by the image quality, functions, and operating ease of a shoulder-type camera, this handheld camera recorder brings a new level of quality to ENG. 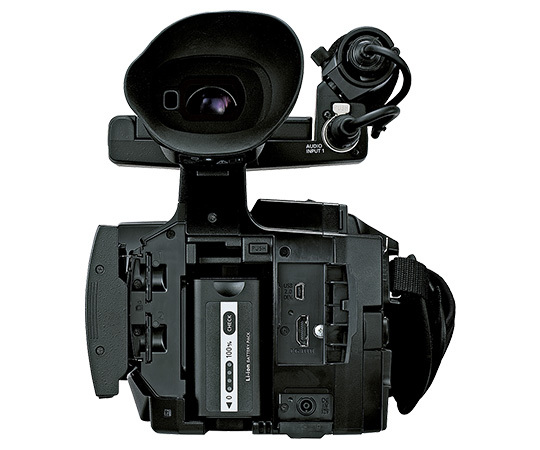 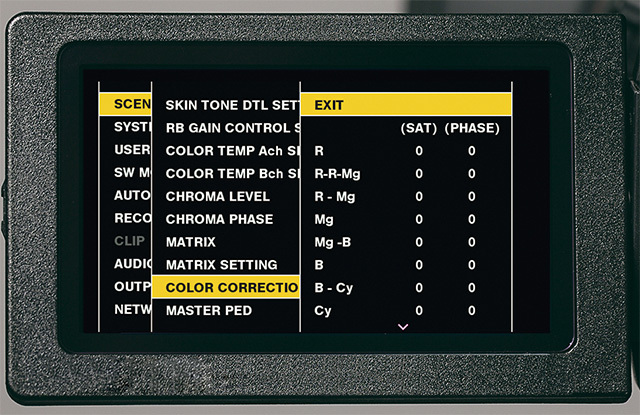 The AJ-PX230 is a unique new model camera recorder with extremely high cost-performance. 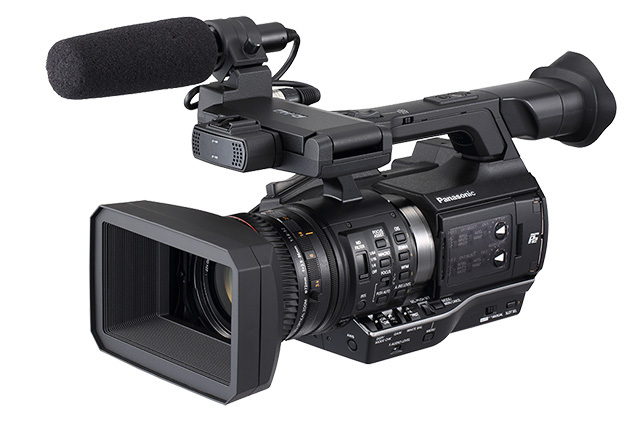 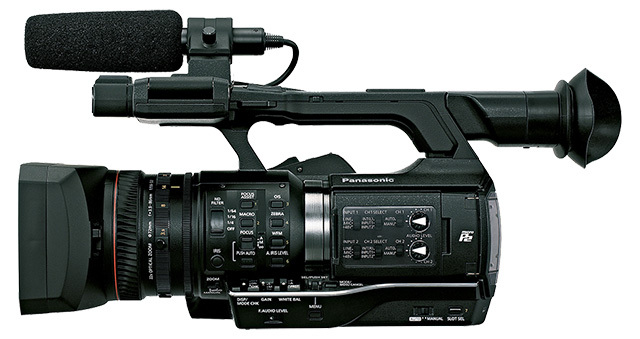 It features a powerful CAM-type 22x zoom lens with three manual rings, a 600% dynamic range with 1/3-type 3MOS (RGB) image sensors, and AVC-ULTRA* multi-codec recording, including the high-quality AVC-Intra200 codec, all in an easy-to-operate, professional camera design.